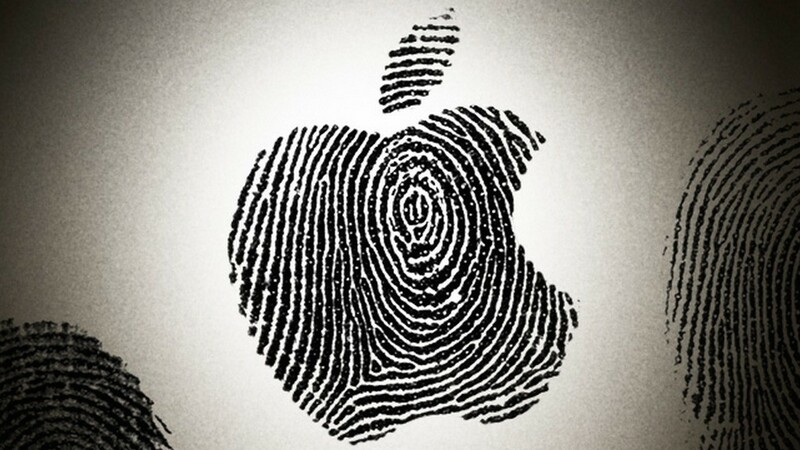 Law enforcement in the United States is reportedly using dead people’s fingerprints to unlock their iPhones with Touch ID in order to access information for investigations. According to a new report from Forbes, police and law enforcement officials have started accessing ostensibly locked devices with the fingerprints of dead owners. 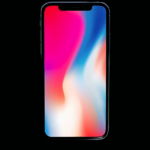 Citing people close to local and federal police investigations in New York and Ohio, the report says that it is “relatively common fingerprints of the deceased to be depressed on the scanner of Apple iPhones” adding that there has been times where law enforcement has successfully gained access to a dead person’s iPhone. As for any legal hurdles which might prevent law enforcement from placing the finger of a dead individual on an iPhone, legal authorities claim that the dead do not enjoy a right to privacy. In other words, a search warrant to access the device of a deceased individual is not needed, though the ethical considerations of such a practice are reportedly a topic of fierce debate. “We do not need a search warrant to get into a victim’s phone, unless it’s shared owned,” Ohio police homicide detective Robert Cutshall told Forbes. Police are looking for new techniques to access iPhones now that the fingerprint sensor is being replaced by Face ID, the facial recognition feature found on the iPhone X. Researchers have already discovered vulnerabilities in Face ID that grant them access to the device.